Tucson has a lot to offer when it comes to fantastic food! People from nearly every nation and culture land in this desert oasis and bring their delicacies with them! 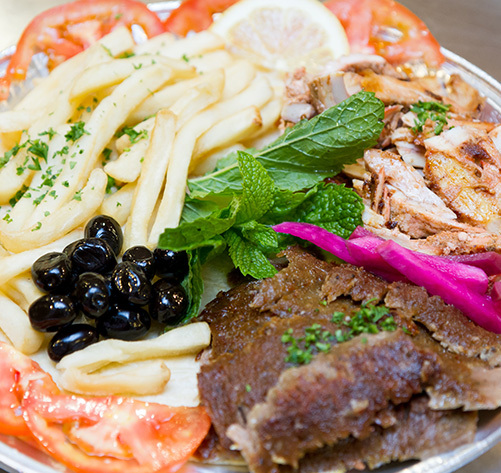 If kebabs, falafel, and shawarma are amongst your favorite dishes, then Kebab King is for you! 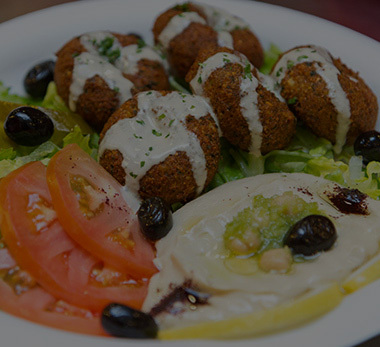 We have a wide variety of Middle Eastern and Mediterranean options to suit your every desire! Convenient Location and Fast Service! Located in the Tucson Mall food court, Kebab King is fast and convenient, making your shopping experience a cut above the rest! Great prices too! 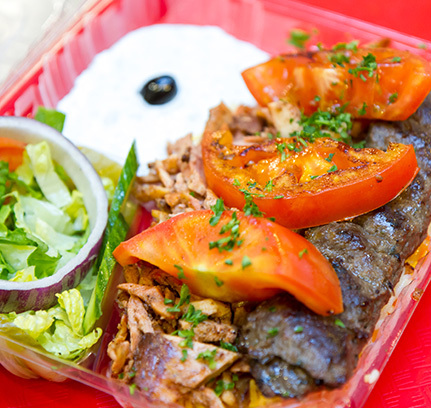 Kebab King offers food in Mediterranean, Middle Eastern, and Arabic styles. Everything is halal- so you know it’s authentic and delicious! Kebab King is owned and run by the family that runs Tucson’s Babylon Market. 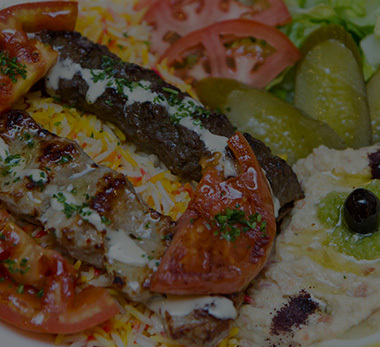 They are dedicated to friendly service and good, authentic Middle Eastern cuisine. 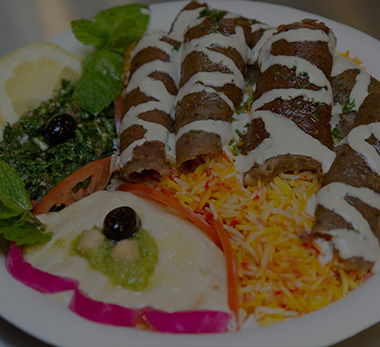 If you’re looking for a unique dining experience while you take a break from shopping, look no further than Kebab King Tucson! 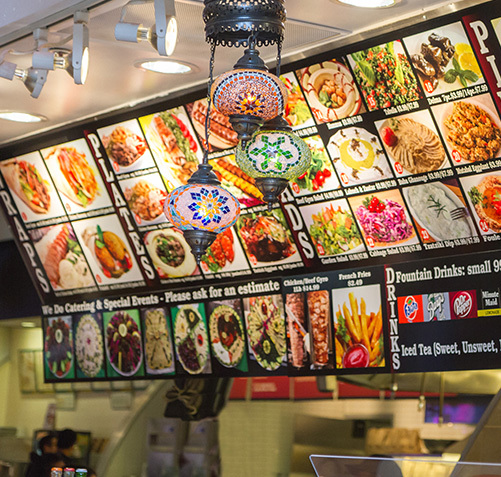 Offering a wide selection of Middle Eastern and Mediterranean dishes, Kebab King is new to the Tucson Mall food court and excited to serve a wide array of customers. 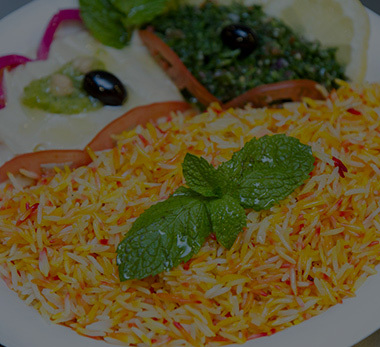 Come check out our menu and try some authentic Middle Eastern Cuisine! As stated in the name- you will receive royal treatment at Kebab King because there’s something for everyone- international-inspired dishes from Greece, India, Turkey, and all over the Middle East. We don’t neglect to leave out the healthy vegetarian/vegan options either like our Turkish eggplant or falafel plates. Feel free to come and make a meal out of our veggie appetizers like our Labneh and Zaatar, Foule, and Tzatziki dip that all pair well with warm pita bread! Want to Contact With Us for more Details? 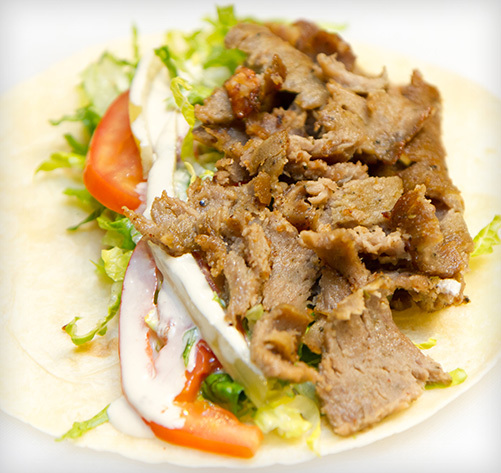 Subscribe to Kebab King Newsletter in order to receive deals, discounts and promotions.